There’s no getting around it — a stroller is a must-have for any parent of a newborn or toddler. But sometimes strollers can be inconvenient because they’re heavy, hard to open and difficult to navigate on stairs or rocky places. That’s when a baby carrier can save the day. When should you use a baby carrier? 1. A baby carrier allows you to hold your baby hands-free. “The majority of babies need to be held, bounced or rocked, otherwise they get antsy,” explained Dr. James Sears, pediatrician and co-author of parenting books including “The Healthiest Kid in the Neighborhood” and “The Baby Book.” “After just a few minutes, a parent’s arms can get tired, and this is where a sling, wrap or carrier starts to make perfect sense,” he told TODAY. 2. It’s great for adventures. A stroller is not conducive for things like stairs or hiking; a baby carrier makes it a lot easier to take your baby along with you. “Just strap your baby or toddler to your side, and off you go!” Sears said. An added benefit of the carrier is that it gives your kid a parent’s-eye view of their environment, compared to a stroller position. “Especially with a forward-facing carrier, baby gets a constantly changing view of their new world,” he said. What are the benefits of a hands-free baby carrier? 1. A carrier can be an easier type of transport, depending on the situation. As mentioned above, a baby carrier can be used in harder-to-navigate environments like hiking or on the beach. But even quick trips to the drugstore or cafe can benefit from a carrier. Sometimes it takes longer to set up a stroller than it does to get a cup of coffee, Sears recalled. If you have a carrier you can slip on quickly after you park the car, it’ll make your errands a lot easier. 2. You’ll get extra snuggle and bonding time with your baby. “Being cradled in a sling puts baby almost directly on parent’s chest or belly, and this can be a very comforting place,” he said. How do you wear a baby carrier safely? How do you choose the best baby carrier for you and your baby? There are different types of baby carriers, but it's up to you to decide which features appeal to you the most. “These are very simple slings and are adjustable as baby grows,” Sears said, adding that this is the kind he used when his kids were babies. A ring sling uses one long piece of fabric that can be adjusted in size with its two rings. It’s worn across your torso over one shoulder. This type is great if both the mom and dad are planning to share it since it can be easily adjusted in size. Sears advised parents to buy one from a reputable maker since a poorly designed sling can allow the straps to slip through the rings. The Hip Baby Wrap Ring Sling is a top-selling baby carrier on Amazon, and it has 4.5 stars with over 500 reviews. 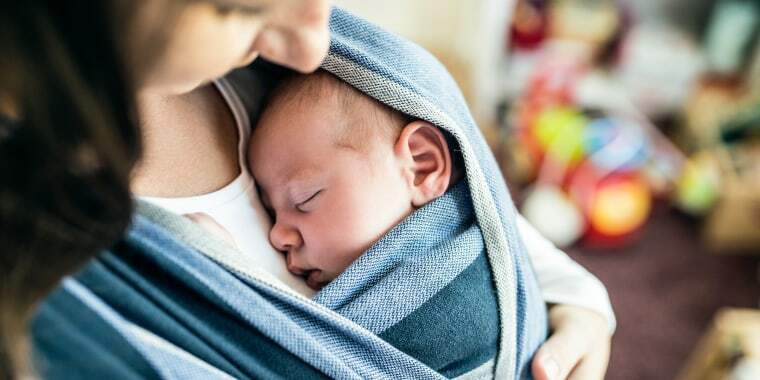 Parents we know have vouched for the carrier, including Katie O'Neil, who said she likes using a ring sling because it's easy for the parent to use, but still soft and snuggly for the little one. “They're my preferred around-the-house carrier, and the only carrier I've been able to nurse in,” she told TODAY. One of her favorite things about this specific one — which can hold babies from 8 to 25 pounds — is that the material is light, making it great for shoving in the diaper bag. It's also available in a variety of colors and prints, and can be washed and dried in the machine. This is a very popular type of baby carrier, Sears said. 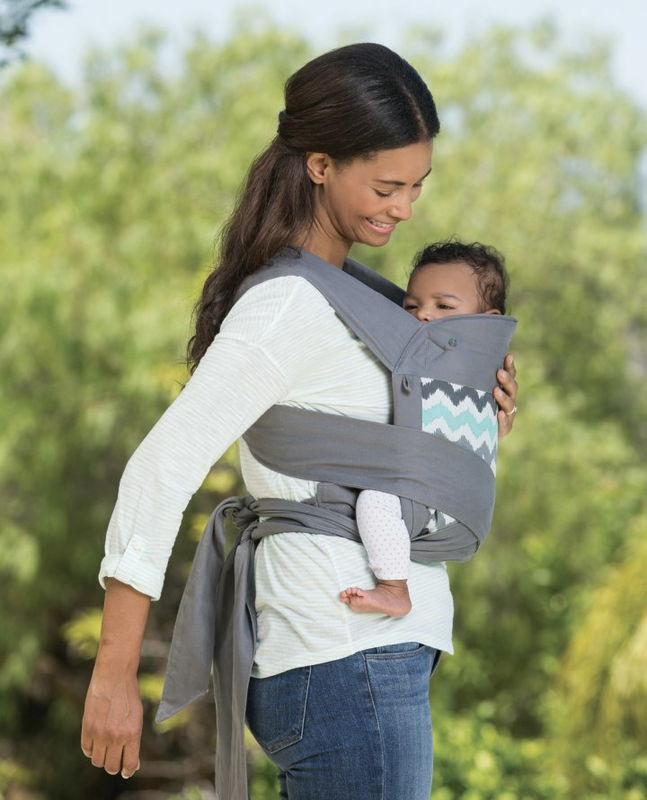 It features a long piece of fabric you tie yourself, and the benefit of it is that it’s adjustable in size and can also be used to carry your baby in different positions, like front-facing, on your hip and even on your back. You can find wraps in many kinds of fabric, which is helpful to control temperature (i.e., lighter fabric for hotter months). While some parents said they struggled with figuring out how to wrap it (a common problem with wraps — we’ve been there, too! ), you can watch a YouTube tutorial to see it in action. 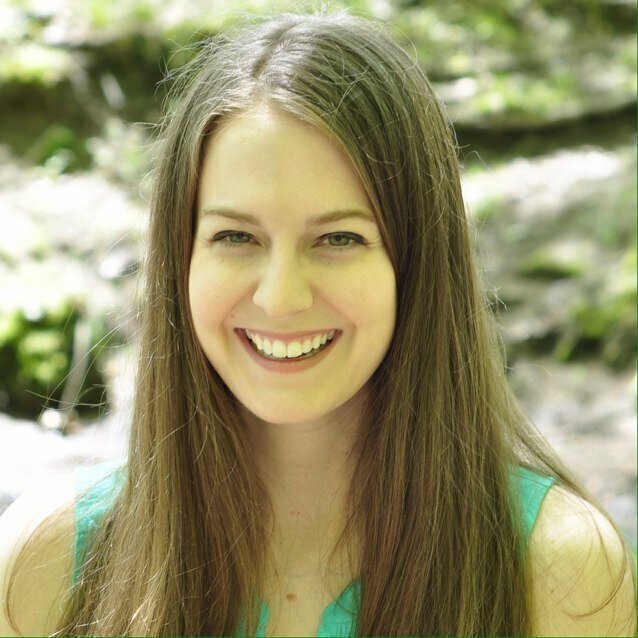 Nevins said that once she got the hang of it, it was easy to get her baby in and out of it — even when she had to do it solo. 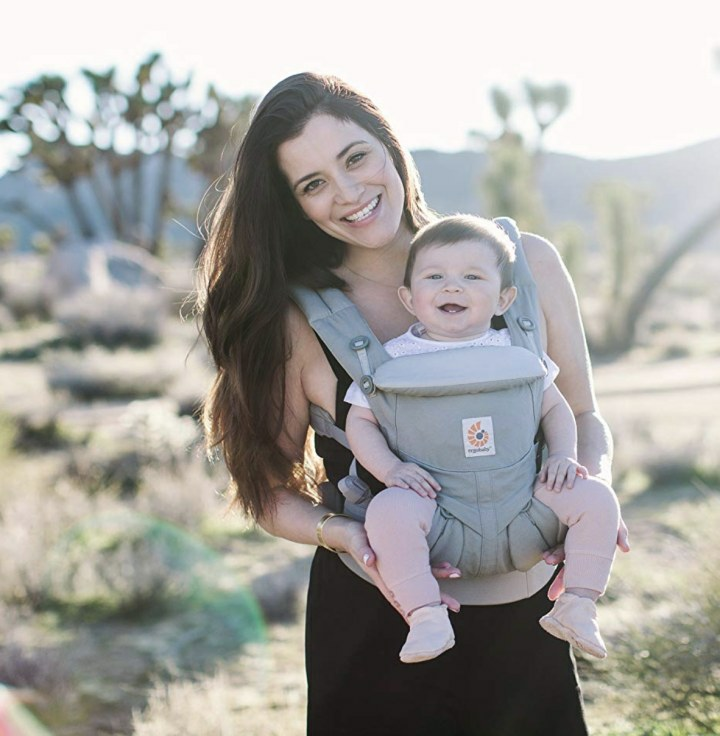 If figuring out a wrap is confusing or you want something that keeps your baby very secure (especially during activities like hiking), a buckle/soft-structured carrier is great. It’s more like a backpack that holds your baby either on your front or back and can securely strap around your body. 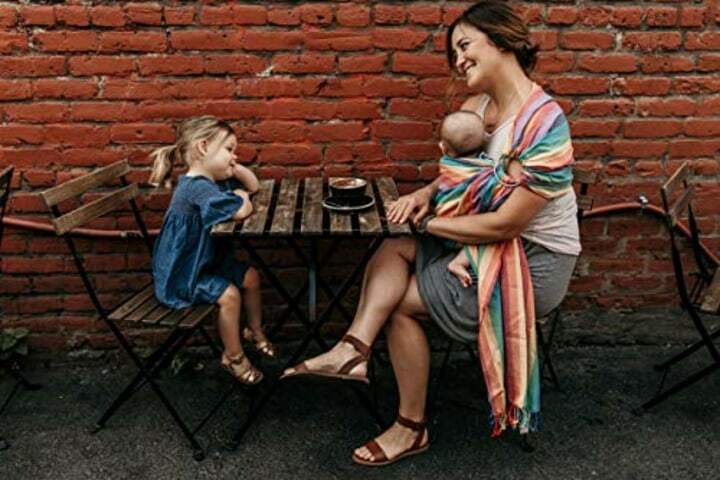 Though the price for this specific one is a little steep for a soft carrier, Ergobaby is a tried-and-true brand loved by moms and dads. It’s acknowledged as hip healthy by the International Hip Dysplasia Institute and features ergonomic support for your baby. It’s also comfortable for the parent wearing it, thanks to its padded lumbar support waist belt and padded shoulder straps. When my husband and I were registering for baby items, all of my mom friends recommended this carrier. And having used it for 16 months so far, we can see why. It really is comfy and easy to use. It can hold babies and toddlers from 7 to 45 pounds. My child can walk now, so we don't use it as much anymore, but I have put him in it a few times recently and can say that it still safely holds him at 25 pounds (and he didn't seem to mind being in it!). You can position it both on your front or as a backpack-type carrier. You can use it to carry a child weighing anywhere from 8 to 36 pounds.